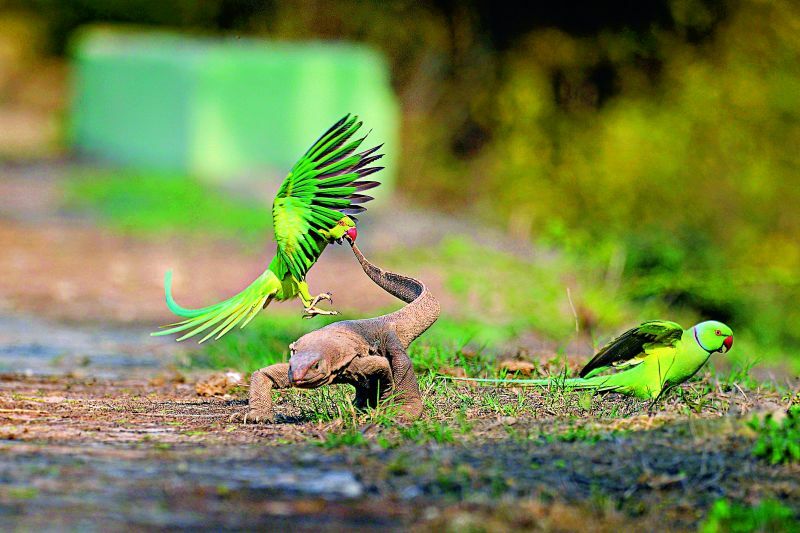 Computer engineer Rathika Ramaswamy has made a career of shooting wildlife with her camera, and finds that in Nature. 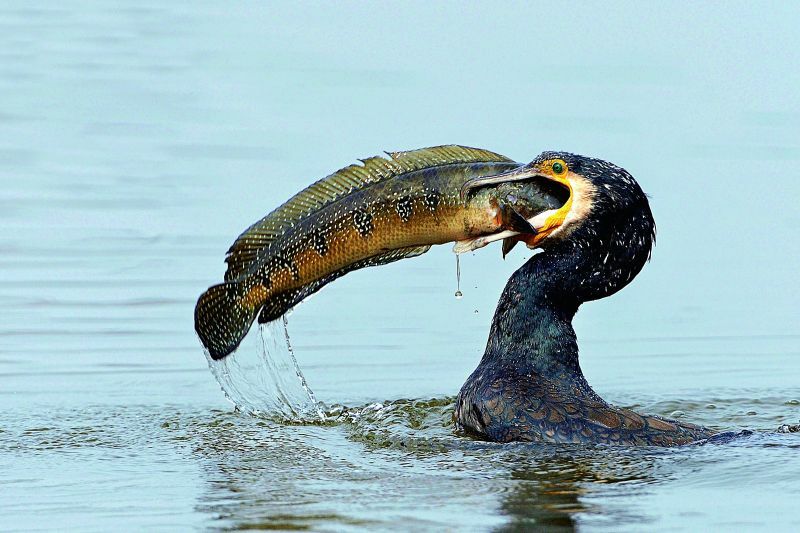 She has always had a fierce connect with the drama of nature, but, computer engineer Rathika Ramasamy, who also holds an MBA, made a career of capturing of this drama on celluloid at the Bharatpur Bird Sanctuary in 2003. “It is going to be 15 years, still my interest and excitement is the same. 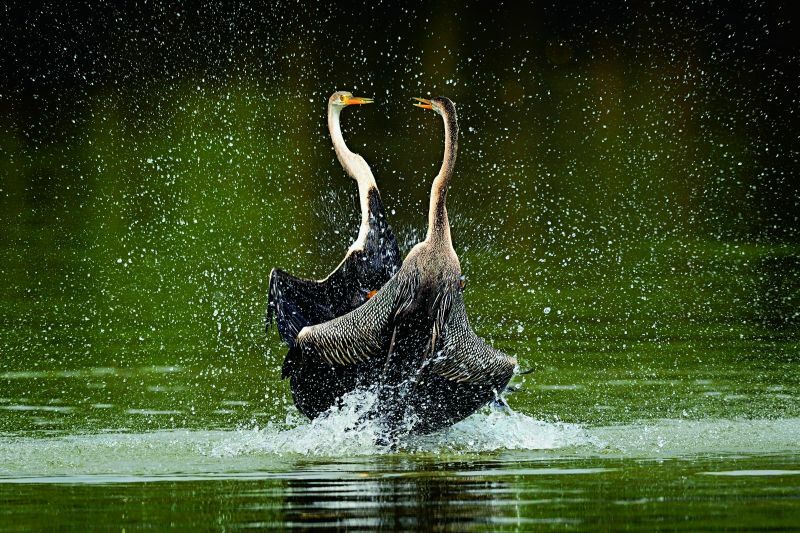 Though I love to shoot in India, this year, I have started exploring South Asian countries for bird photography,” Rathika says. 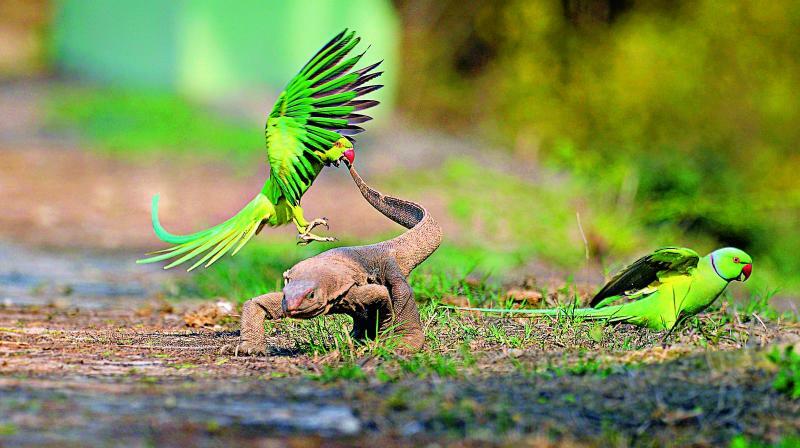 For her, wildlife photography is not only a passion, but a powerful medium to help conserve nature, and she regularly conducts wildlife photography workshops and holds talks all over India. “Conserving wildlife habitats are important to balance biodiversity. But deforestation, improperly planned development systems, poaching, demand for the endangered animals, increasing market demand for forest products and, pressure from agriculture and grazing are major threats,” she says. 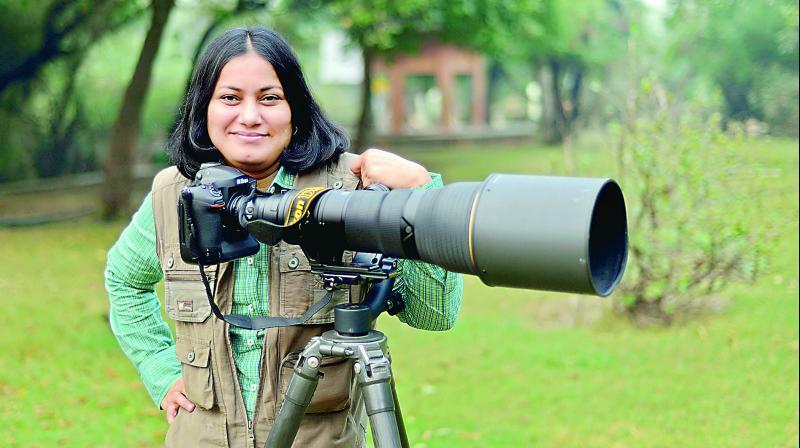 Rathika has been shooting birds since 2004. “We humans feel that we are superior to other species, but I think birds and animals are as intelligent and smart. To build our house, we seek an architect and builder. But then, have you seen the Baya weaver (Ploceus philippinus) building a perfect nest without any help? Is it not a master craftsman? 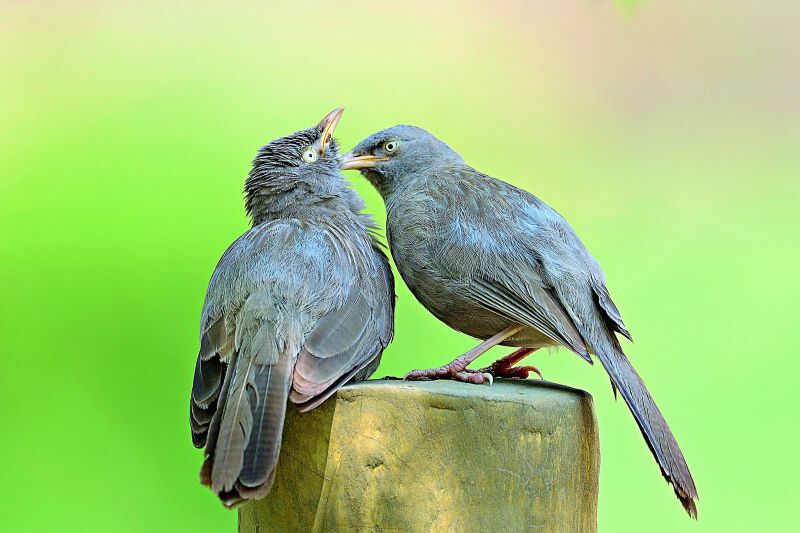 Birds and animals too care for and protect their children, play and fight with each other, and express emotions like we do. 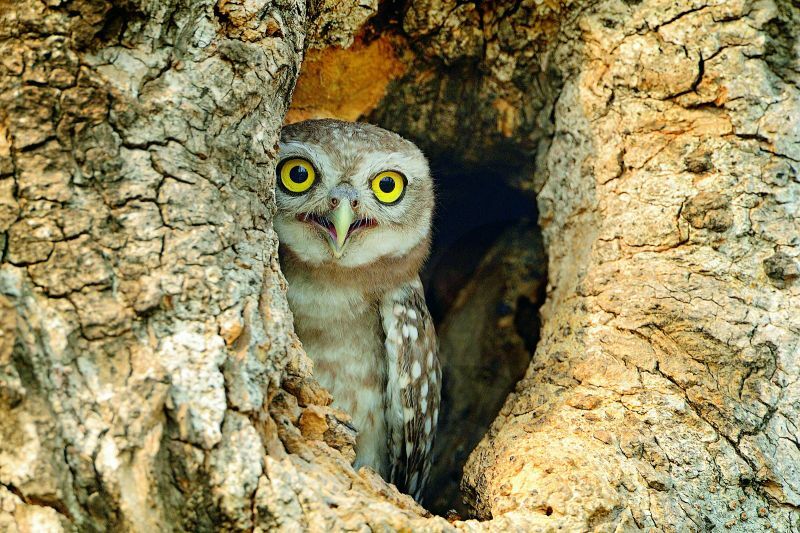 They communicate in their own language,” says the Chennai-based photographer. 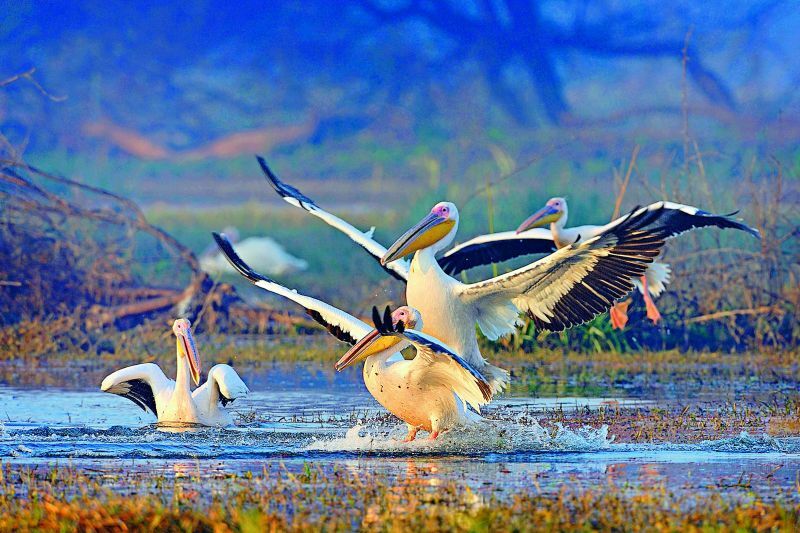 “Bharatpur is one of my favourite bird sanctuaries. 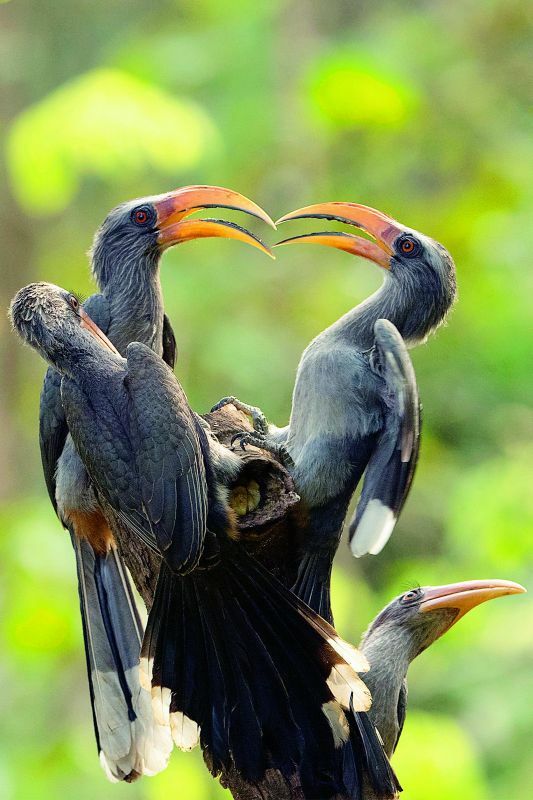 It is a paradise for bird watchers and photographers. In winter, the park is full of migratory water fowls, and in summer you find lot of resident bird activity. It is a good place for photography with excellent hot spots for bird activity. 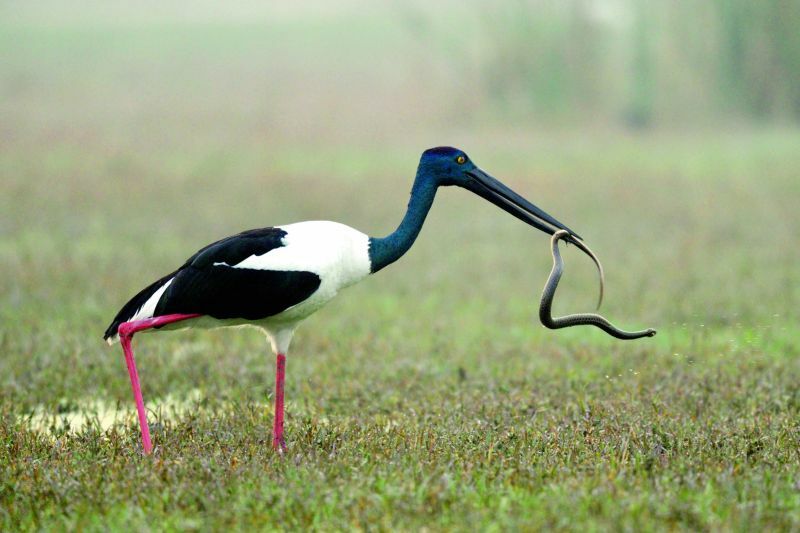 For wildlife, Jim Corbett National park is my favourite place in India. It has a mix of topography — from grassland to dense forests. And plenty of wildlife, ranging from tigers and elephants to birds to explore,” she concludes.